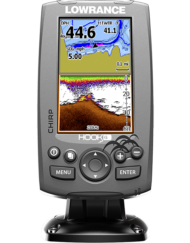 The world’s easiest fishfinder, HOOK2 5x SplitShot offers simple menus, easy access to key functions and Autotuning sonar. 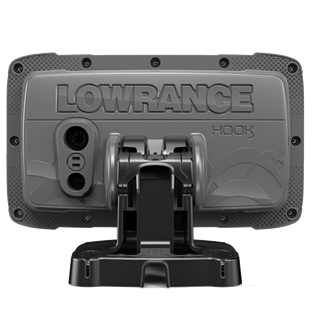 Powered by proven Lowrance performance, HOOK2 5 features SplitShot 2-in-1 sonar with wide-angle, Broadband coverage and DownScan Imaging™, plus a simple and accurate GPS plotter. 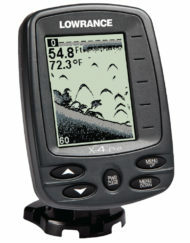 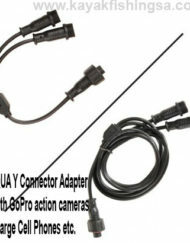 Just plug it in and fish. 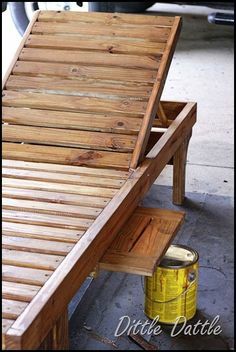 Yes, it’s that easy. 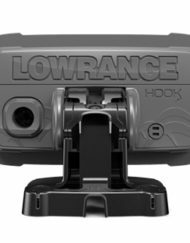 The world’s easiest fish finder, HOOK2 5x SplitShot helps you have a more enjoyable day on the water by removing the hassle of making adjustments with a simple menu layout, easy access to key features and game-changing Lowrance® Autotuning sonar. 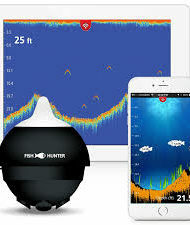 You will be free to focus on fishing with Autotuning sonar, a new feature that actively adjusts sonar settings as fishing conditions change. 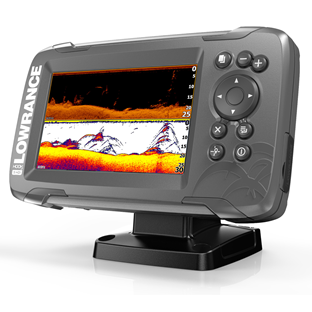 You just fish and let HOOK2 take care of sonar performance – performance powered by SplitShot 2-in-1 sonar. 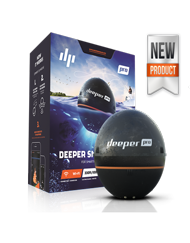 Anglers will cover more water in less time and find fish and fish-holding structure more easily with SplitShot 2-in-1 sonar. 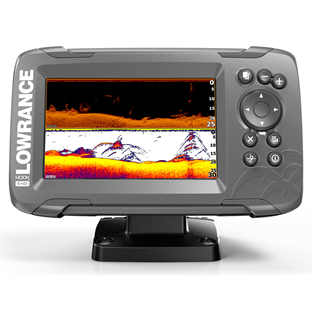 SplitShot features wide-angle, Broadband sonar — with double the sonar coverage of most fish finders — and DownScan Imaging™. 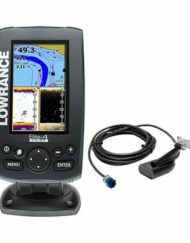 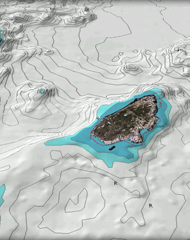 Save waypoints, follow trails and navigate to your favorite fishing spot with the simple and accurate GPS Plotter built into HOOK2 5x SplitShot. 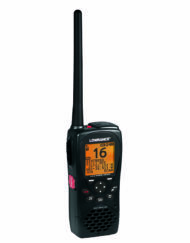 Anglers will cover more water in less time and find fish and fish-holding structure more easily with SplitShot 2-in-1 sonar. 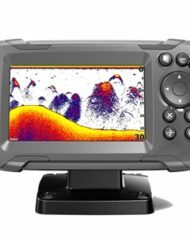 SplitShot features wide-angle, Broadband sonar — with double the sonar coverage of most fish finders — and DownScan Imaging™.